There’s a simple trick to making sure your teenager gets enough sleep to do well in school. Set a designated bedtime. The practice should have been started when your child was much younger. So if you never established a set bedtime for your child, you’re going to have a hard time doing so now. But no one said parenting was easy. You know what time your child’s school requires him/her to be on campus each morning. You are also aware of how long it takes to get to school, by bus, by car, by bike or walking. The next important period of time is how long it takes your child to get ready for school and eat a nutritious breakfast. Do the math until you know what time your child needs to get up in the morning. Then look at the chart below. It shows how much sleep the average child requires by age. It’s a range, and your child may be at one end or the other. Don’t let them fool you. They need this sleep to function properly, no matter what they say. Students who go to school sleep deprived are drowsy in class, cannot focus, and don't end up doing as well as they could. Now count backwards from wake up time. That’s bedtime. Not just on school days, however. 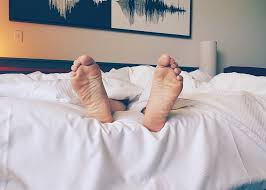 All studies show the body (and the brain, of course) is healthiest and works best if there’s a set sleep routine which does not vary on weekends or holidays. Besides the health benefits, it’s important to recognize the brain moves information from short term memory to long term memory during sleep. If a child does not receive the necessary amount of sleep, the day’s learning will go into the trash bin and be lost. If your child rebels at your attempt to be a responsible parent, remember you control the money. Many of the activities teenagers enjoy cost money. If your children understand you are just requiring them to do what is going to help them be healthier, do better in school and receive more scholarship money for college, maybe they’ll cooperate without complaint. Good luck with that. It’s far easier to start this when children are in diapers by establishing a bedtime routine in your house. For more information, you'll want my new book, Free College, on Amazon (Click here). 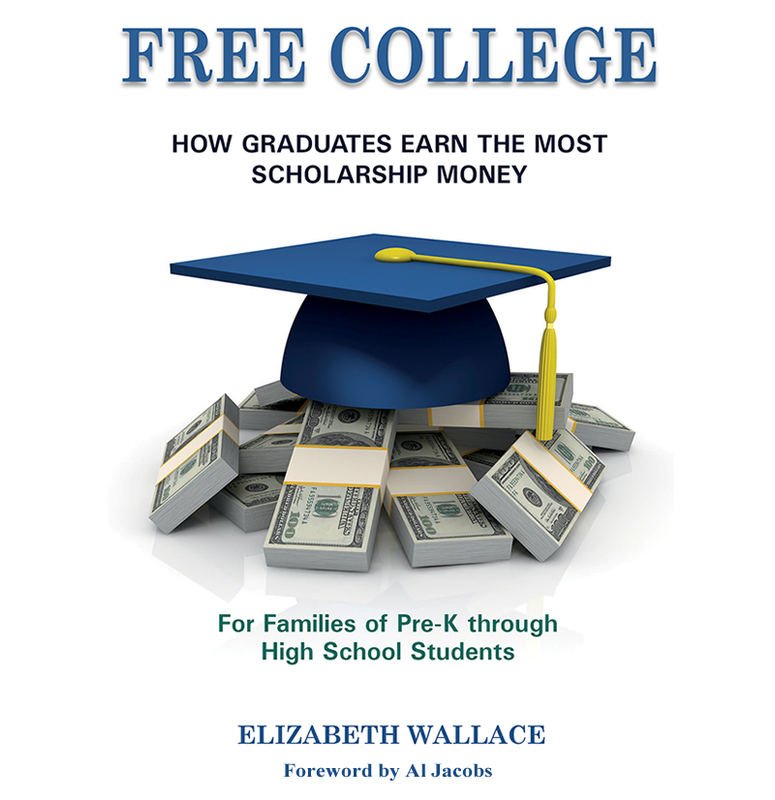 How to avoid needing college loans; for families of Pre-K through High School students.